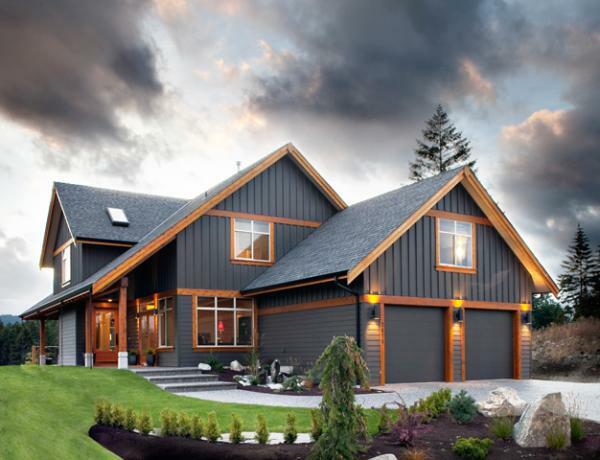 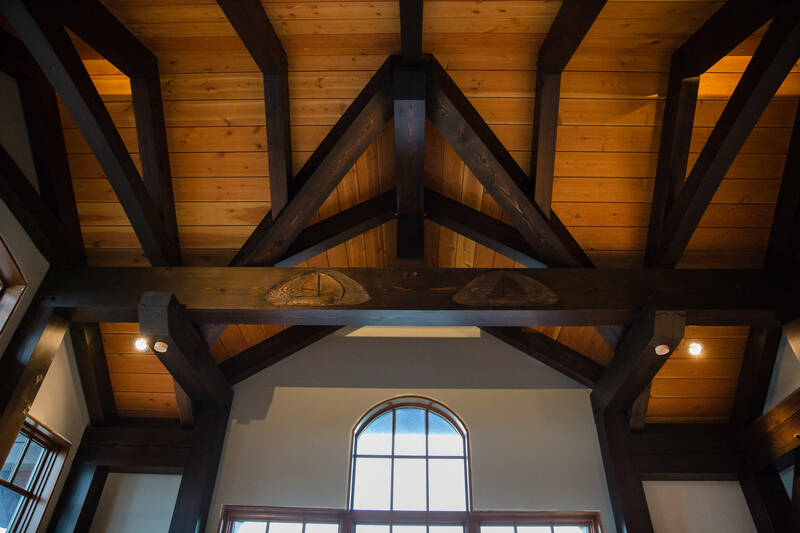 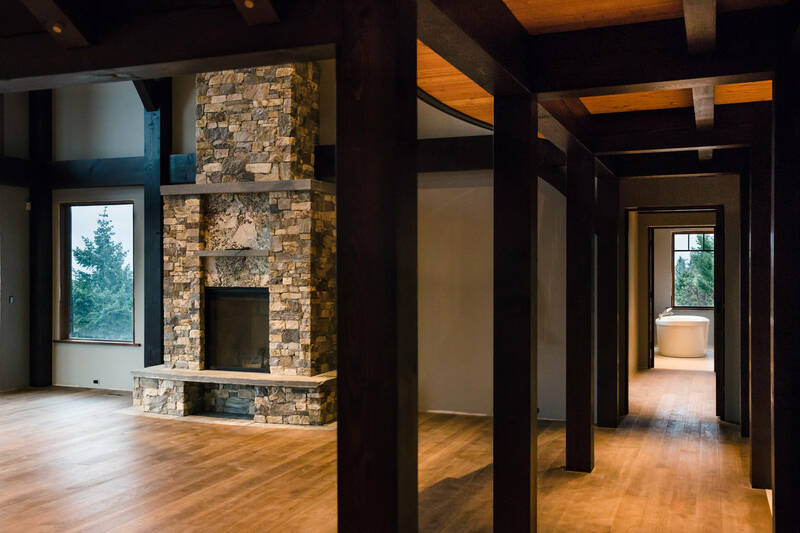 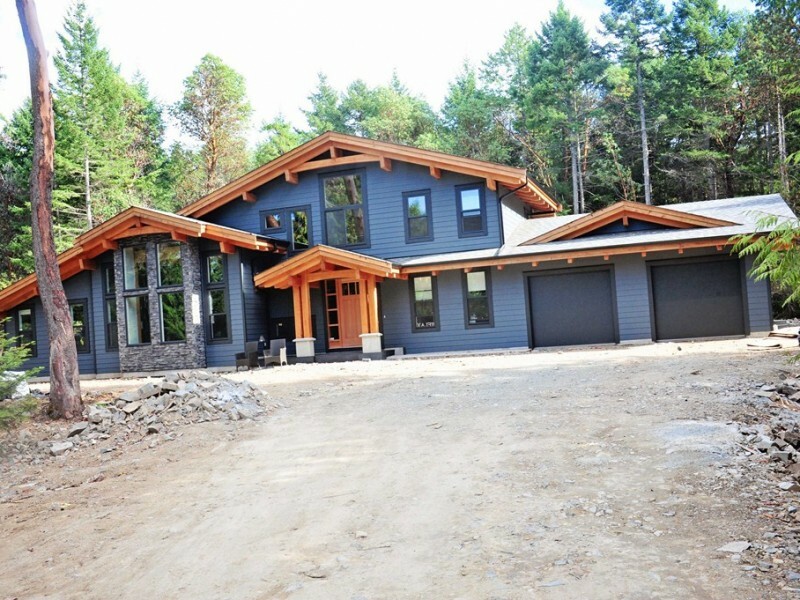 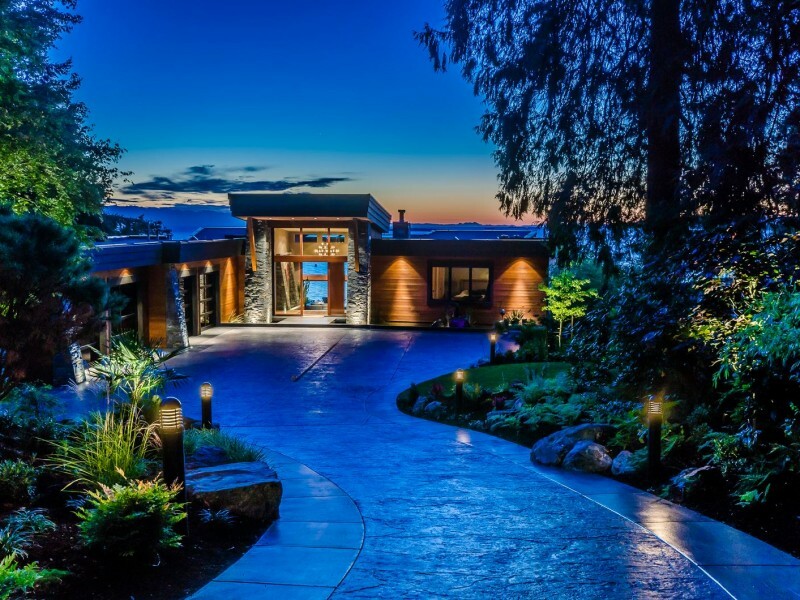 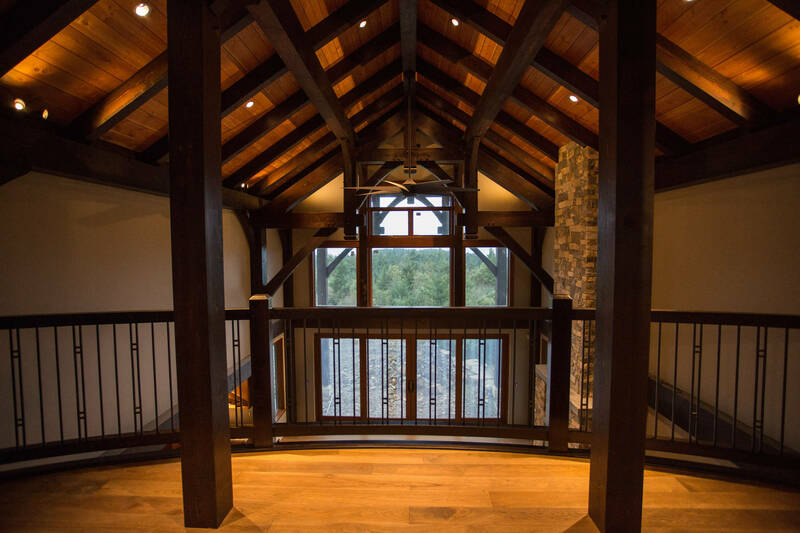 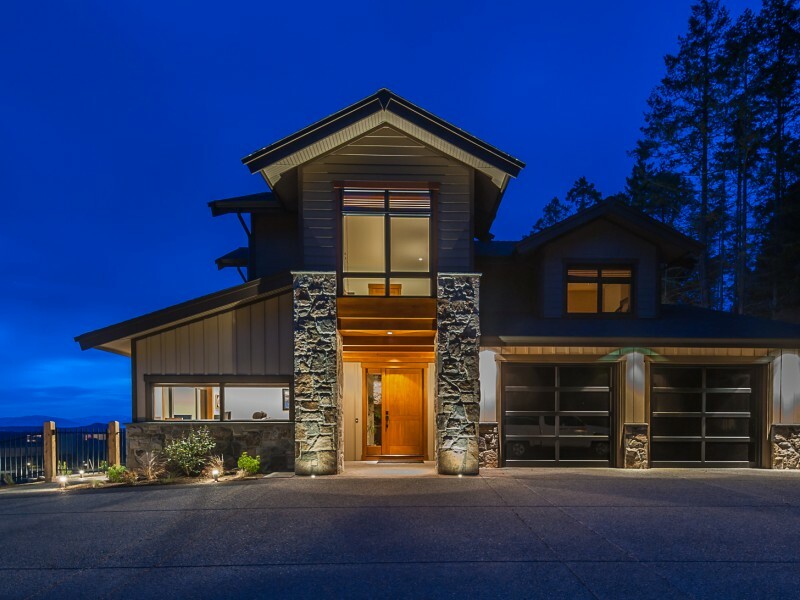 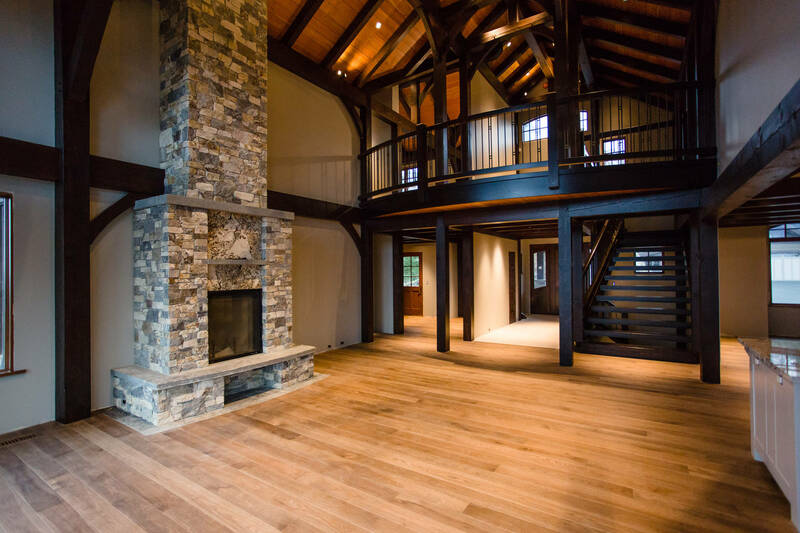 This grand Timberframe home sits atop a hill in Nanoose and overlooks The Salish Sea. 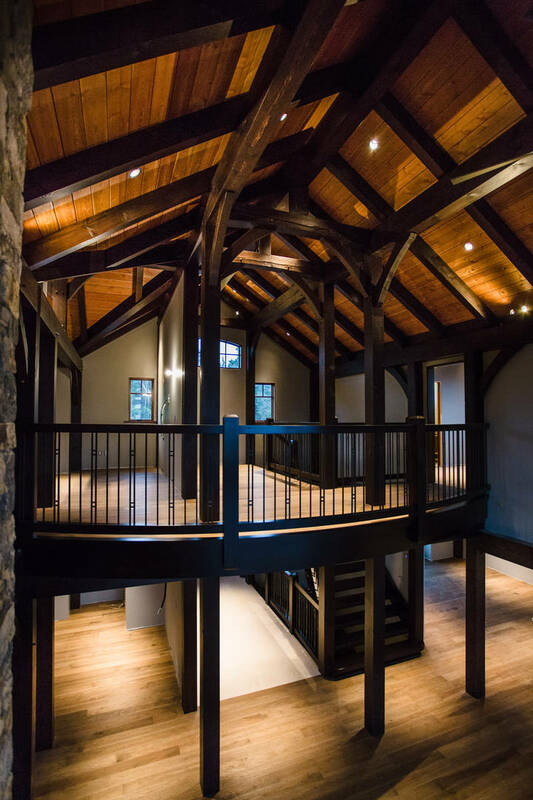 No detail was missed when designing and building this spectacular home. 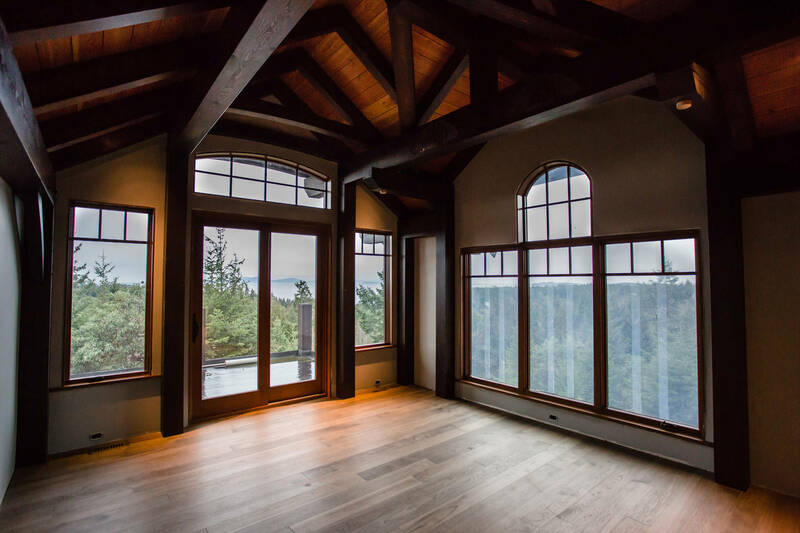 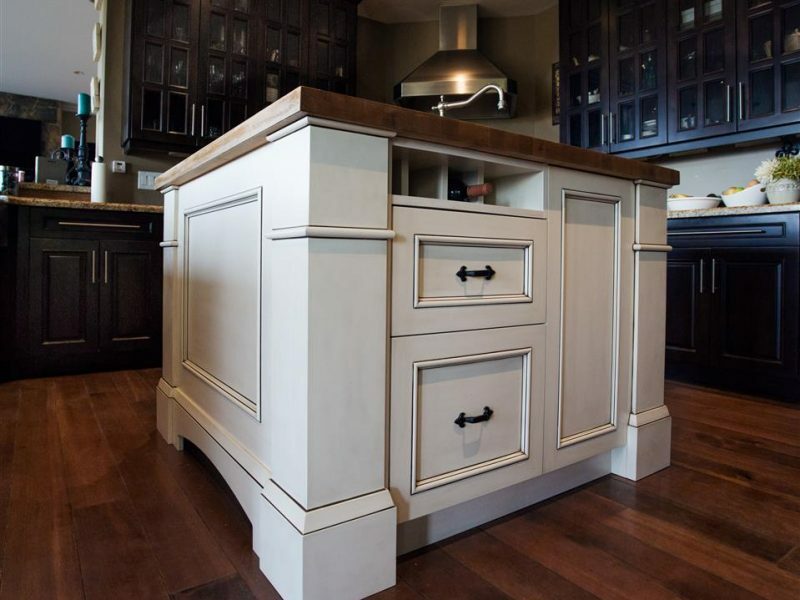 The custom timber adds a true Westcoast atmosphere throughout. 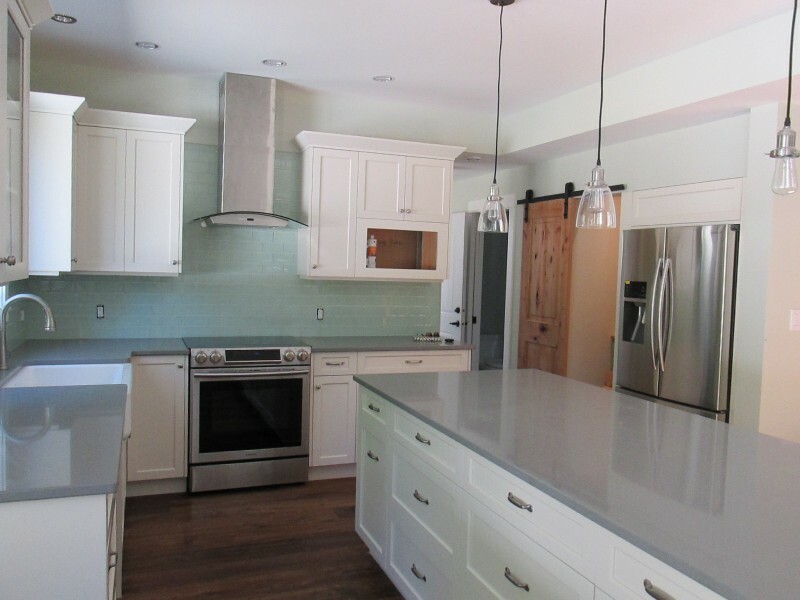 The homeowners were hands on throughout the process and are extremely proud of their dream home.